The recipients of the 2018 Windham-Campbell Literature Prizes were announced today (Wednesday 7 March), with NHB authors Lucas Hnath and Suzan-Lori Parks amongst those honoured. Lucas Hnath was recognised for his 'agile writing [which] ranges across genres and subjects with voracious curiosity; his wit, formal daring and poetic precision crystallize dramas that are socially incisive and indelible.' His plays include The Christians – a remarkable exploration of faith and community in the modern world, which won a Fringe First Award when it had its UK premiere at the Traverse Theatre, Edinburgh in 2015 – and A Doll’s House, Part 2, which received eight nominations (including Best Play) at the 2017 Tony Awards. The prize jury described Suzan Lori-Parks as 'an artist whose ethical imagination confronts rather than consoles; she acknowledges in the fissures of language and human relations the complexities of a fraught world.' Her plays include Father Comes Home from the Wars (Parts 1, 2 and 3) – seen in the UK at the Royal Court Theatre in 2016 – and Topdog/Underdog , winner of the 2002 Pulitzer Prize for Drama. 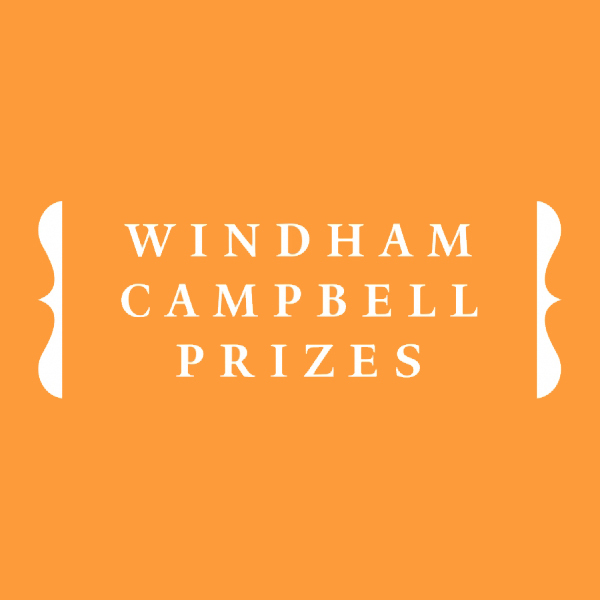 The mission of the Windham-Campbell Literature Prizes 'is to call attention to literary achievement and provide writers with the opportunity to focus on their work independent of financial concerns'. Administered by Yale University and first awarded in 2013, they give each recipient an unrestricted grant of $165,000 to support their writing, plus a citation and award. Previous NHB recipients have included Branden Jacobs-Jenkins, debbie tucker green, Helen Edmundson and Sam Holcroft. Find out more at their website.